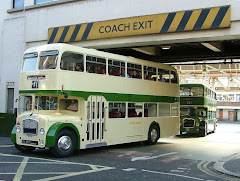 BusWorks Blog: It's not just buses at the Busworks! It's not just buses at the Busworks! It's not just buses at the BusWorks! 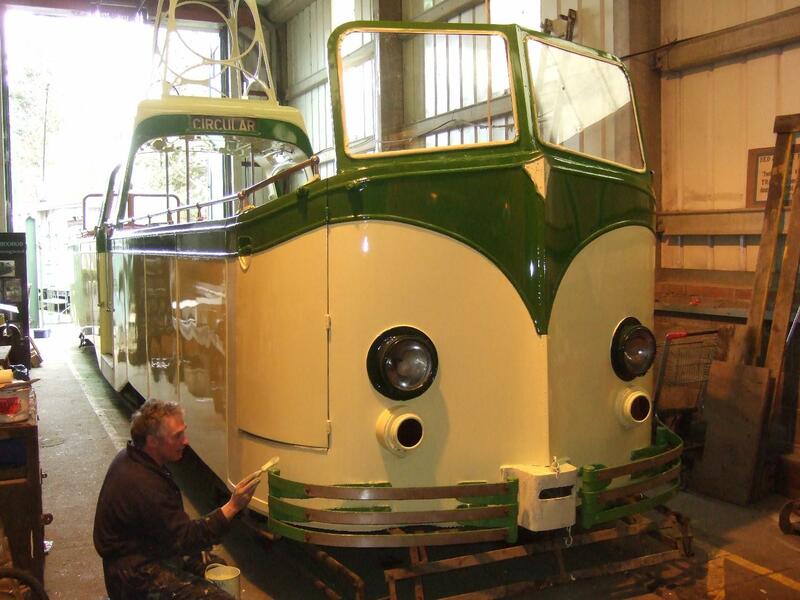 Dave our professional coachpainter has been working off site on a Blackpool tram at the Beamish museum. The tram is one of the famous "Open Boat" trams now in the ownership of the Lancastrian Transport Trust and placed on a two-year loan for operation at Beamish. No.605 is being repainted by Dave back into its 1934 style livery. Crosville FSF complete - well almost!